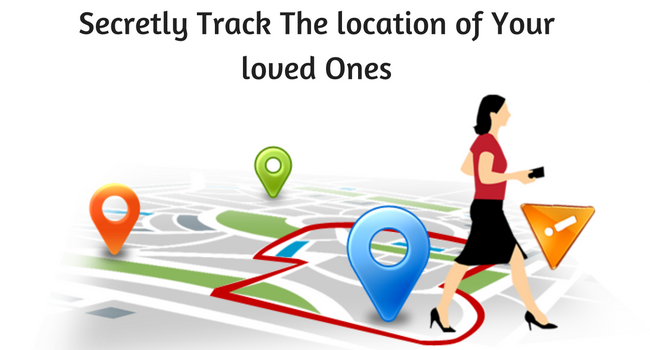 Track location of your loved ones using a Mobile Spy App! It is quite difficult for us to constantly keep an eye on our loved ones in our day to day busy schedules. But at some point of time, even the thought of them being in some kind of danger seriously frighten us. What can we do to keep a track of their whereabouts? We can use GPS Tracking to stay updated with the location of our near and dear ones. GPS Tracking Devices use both GPS and GPRS Technology to help you provide most accurate location. Global Positioning System (GPS) Tracking is a system that uses Global NavigationSatellite System (GNSS) network to know where the GPS based device is located. A GPS tracking system is used to track individuals, vehicles, or assets that you consider essential. GPS devices can give the exact location of any object by using the global navigation satellite system network. These devices get information from the 27 satellites scattered in the space, 24 of which are working while the other 3 are on standby mode. These satellites will only be used in case one or more satellites stop functioning. And for this system to work efficiently there should be at least three working satellites at a given time. Did you know that you could use your Android/iOS phone as a tracking device? To locate and check for restaurants, shops, etc. Smart Phones come with an inbuilt GPS that is too advanced and alone can serve all our purposes including tracking your loved ones and other navigation services. With GPS Services available on phones, your loved ones can easily share their Location with us and can ease your stress. With advancement in GPS Technology, we can even track our loved ones with their LIVE Location. Isn’t it great? But, this isn’t enough! We want to keep track of our loved ones all the time. We want to know about all their whereabouts because no matter where they are, we just want to make sure they are safe and sound. Though, we cannot ask for their location all the time as we don’t want our family members to take our over protective attitude as part of our suspicion regarding their activities. But, there is always a solution to a problem. 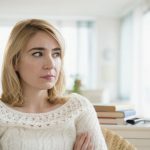 How to track your family and friends without their consent? You can track all the activities of your family members by using a cell phone spy software that will provide you with all their location details and that too without their permission. The only thing you need to do is to install it on their Android phones and if they have iPhone, then you just need to have their iCloud Credentials to keep track of their activities. 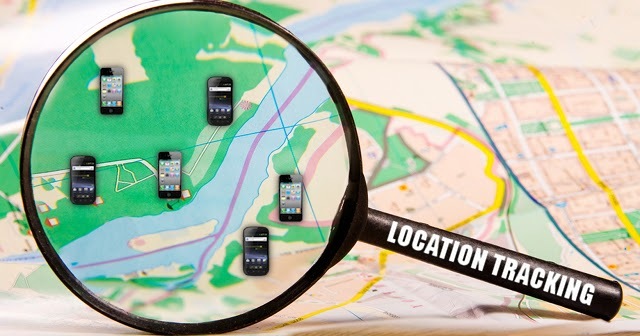 How Cell Phone Spy Software helps in tracking location of your loved ones? A Mobile Spy App once installed, starts providing you with their location details and this is not where it ends. Spy Software provide other services like tracking emails, IM chats, call logs, text messages, browser history, and even their multimedia files like photos and videos saved on their cell phones. See how a single app can do such wonders! With the help of Spying Software,you can track all the activities of your loved ones to make sure they are safe. And if you are now convinced that you should buy a Mobile Phone Spy Software then you must look for a product that can cater all your needs. 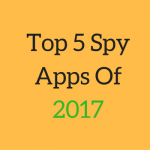 Though, there are many Cell Phone Spying Softwares available in the market right now, but if you are looking for the one that can give you access to all their information, then Spymaster Pro, FlexiSPY, mSpy, MobiStealth, Mobile Spy, and Highster Mobile are some of the best Spy Softwares available in the market right now. What are waiting for? Buy Spying Software right now to keep an eye on your loved ones!